Welcome and thank you for choosing Moree Pre-School. Our Pre-School adopts an ‘open door’ approach and we are proud of the quality of care we provide. The staff are highly motivated, caring and qualified to care for and support your children. We are also able to offer support for those children and families with additional needs. Our Pre-School is open at all times for parental inspection and to enable parents to observe their child’s development and participation in activities. 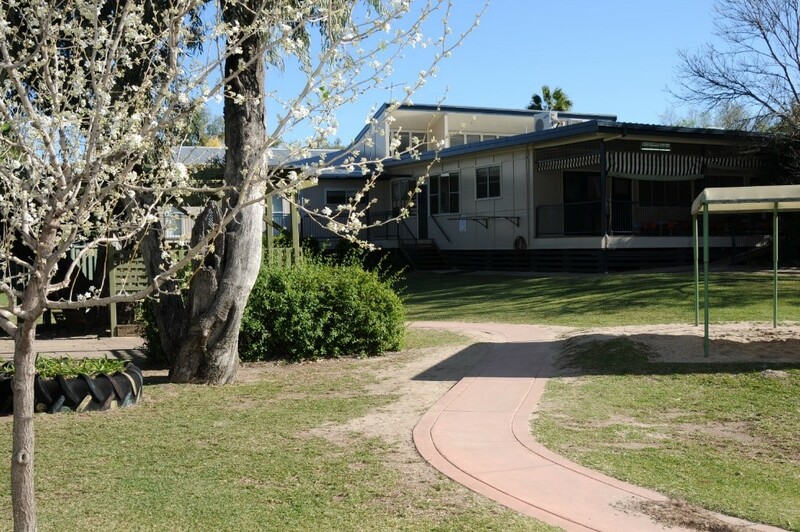 Moree Pre-School Inc. began in the 1960’s on a different site in Moree and was officially opened by Mrs Gall in 1963. Part of the existing building was moved to the Orana Street site in the late 1980’s on land that was leased from the Moree Council. Further extensions were made in the mid-90’s and again in the 2000’s. Our Pre-School is approved by the NSW Department of Education and Communities, and is directly accountable to them for maintaining standards and for the funding received. This booklet provides information and guidelines about the service. Please feel free to approach the Director or staff members and we will be more than happy to assist you.